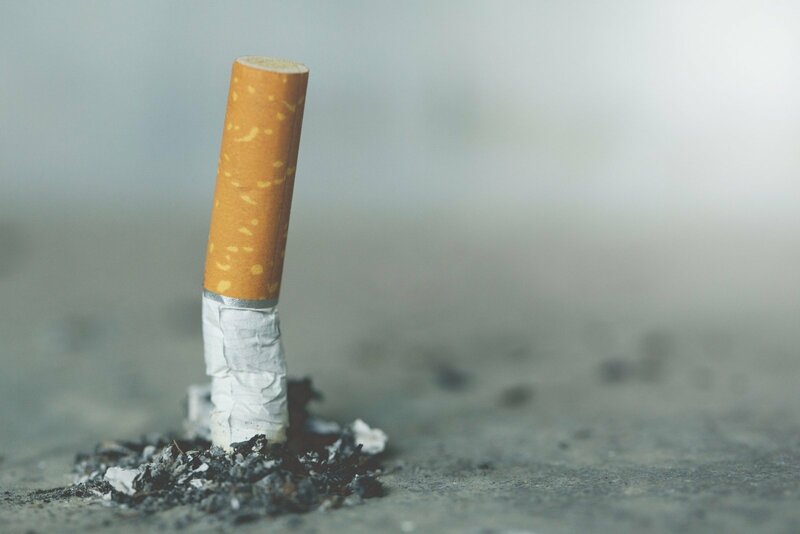 Lithuania's Finance Minister Vilius Šapoka says that the increase in excise duty on tobacco products starting Thursday may continue rising, however, excise on alcohol and oil will not go up in the nearest future. "There are no such discussions at the moment, especially concerning alcohol, as the excise duty surged last year. There are no further discussions on the matter. Speaking about tobacco, it is likely to be raised consistently in the future, without any jumps – just as a signal to the society that the bad habit will cost more and more," Šapoka told the national television LRT on Thursday. In the minister's words, the latest increase of the excise duty on tobacco will bring additional 10 million euros to the state coffers. Sapoka said higher taxes on tobacco was an efficient way of fighting bad habits and protecting public health. "If we looked at a period of a few years, the increase of excise on alcohol and tobacco is yielding results, the consumption levels are declining. Respectively, sickness rate and costs of treatment of these diseases will also drop," said the minister. 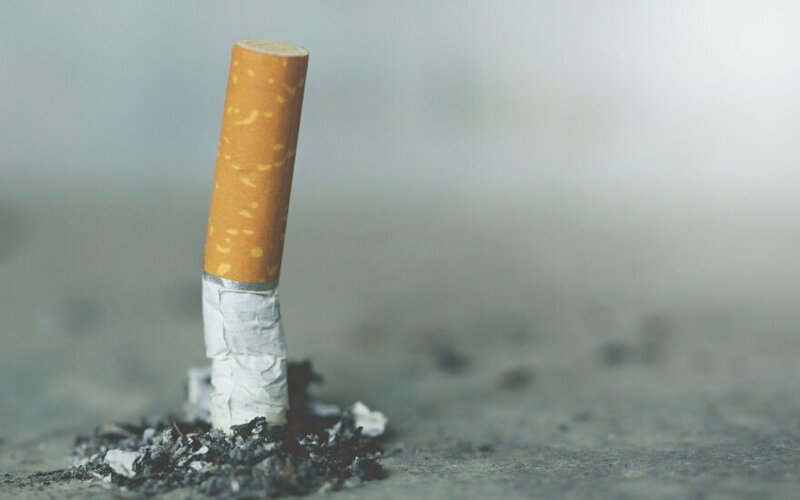 As a result of the March 1 hike of tobacco excise, the average price for a 20-cigarette pack should increase by around 0.10 euros and the price for a pack of 17 cigars and cigarillos will go up by some 0.17 euros.